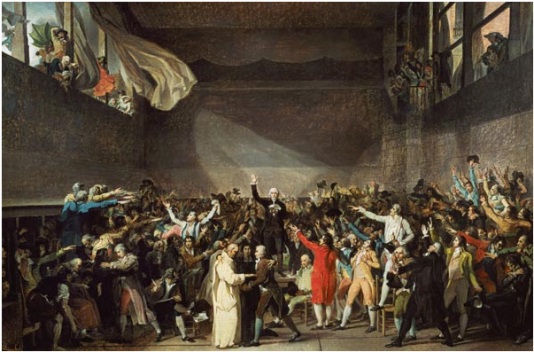 Home Buzz 12 Facts About French Revolution You Didn’t Know. 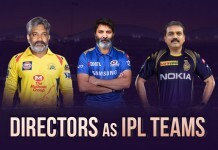 Be it the gourmet food, the capital of romance, the beautiful French artists, the literary works or the fine wines, the French have managed to make us fall in love with everything they do. But we should probably go back to the Eighteenth century just to realise how the French made it to who they are today. The “French Revolution” also known as the “July Revolution”, was one of the major changes that the French had gone through. Commencing from 1780 until the late 1790’s it made a considerable impact throughout the world, bringing the spotlight to equality and freedom. 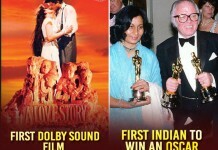 This was later interpreted differently by diverse countries, however marking its sturdy incidence in the history. 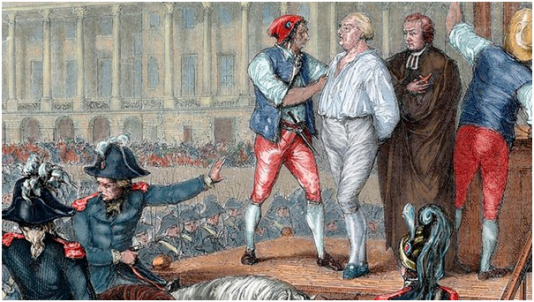 Here are 12 facts about the French Revolution you wouldn’t really be familiar with. 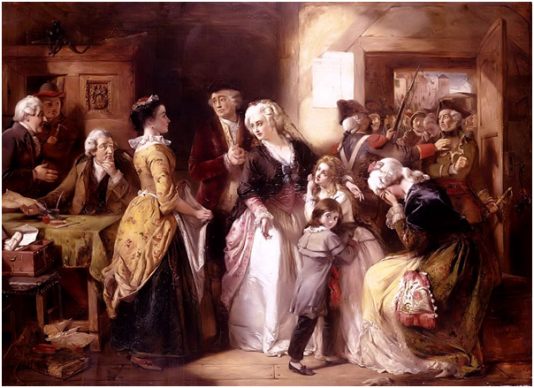 On the night of June 20, 1791 King Louis XVI, along with his queen Marie Antoinette and their two children, set out to escape from their palace in Versailles in order to shun the existing responsibilities that he was no longer capable of handling. However his escape went terribly off the hook when he was recognised. The irony being that, the stimulus that led him to be recognised was none other than his face that was inscribed in the currency. 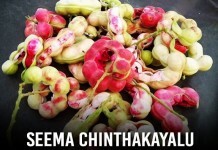 He was soon arrested and brought back only to be executed later. 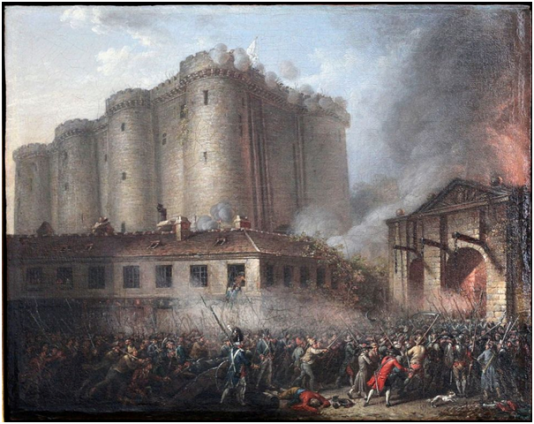 People who stormed down the Bastille wanted to free the prisoners, however it is also an unfortunately lesser known fact that most of them just wanted to get their hands on the weapons and gunpowder that had been stored there. The prisoners on the other hand were actually forgotten to be freed. 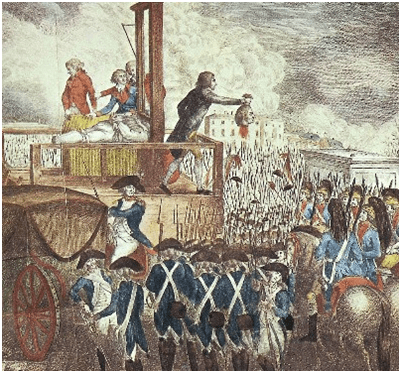 King Louis was executed only because there was a slight increase the number of voters who agreed for him to be executed. With a difference of 73 votes, King Louis lost his life to the choice of the 361 people. Basically, the 288 votes that wanted him alive didn’t really matter. It is said that Marie Antoinette paid her executioner with an entire purse of gold for a sharper Guillotine to ensure a quicker and less painful death a blunt one would cause. When the grain crops failed in 1788 and 1789, the price of bread shot up to 88 % of their wages. The cost of bread ended up being higher than a week’s wage of an individual. The ruling class was blamed at large for the economic distress. 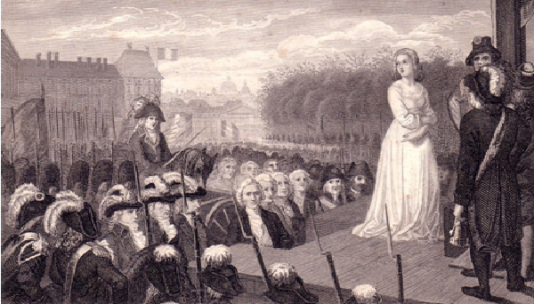 During the Reign of Terror (1793–1794), about 40,000 people were executed or murdered. It is believed that the entire upheaval of the revolution might have even been a malicious pre Marxist de population program. This mass genocide was believed to be setup in order to reduce the population of France into half. 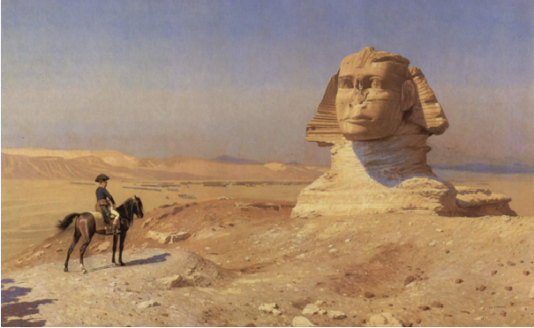 It is said that while Napoleon and his troops were in Egypt between 1798 and 1801, he had his men test their cannon skills by shooting at the Sphinx; this is, considered to be the reason the Monolith now has no nose. The French revolutionaries were called “sans culottes” which meant without clothes. In order to be distinguished from the French nobilities who wore culottes’ i.e. 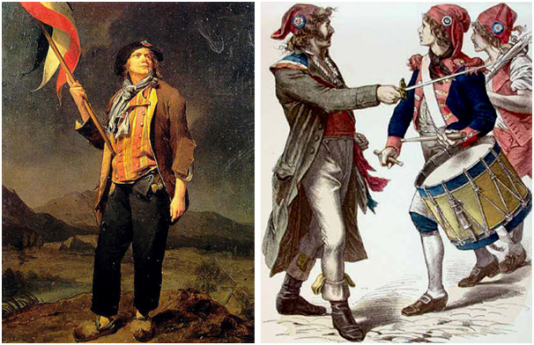 silk knee breeches, the revolutionaries were referred to as “sans culottes”. 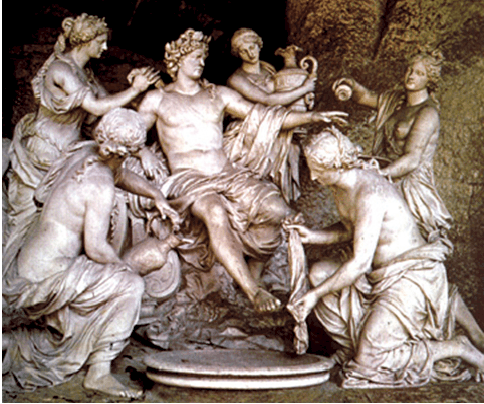 One extreme is the rumour that King Louis took only three baths in his life. People in the 17th-century Europe were told that bathing opened the body’s pores to disease. Bathing was considered to be a terrible health hazard. Instead, people doused themselves with perfume to mask the inevitable stench. However, the king had an entire apartment turned into bathrooms and was rubbed instead with spirits or alcohol to disinfect his skin. 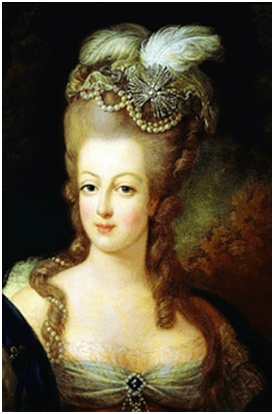 Marie Antoinette was considered such a woman of fashion, that once when she was at the opera, eight women were injured pushing others out of the way, just to see what she was wearing, causing three of them having their feet crushed, two having ribs broken and three dislocating their arms. 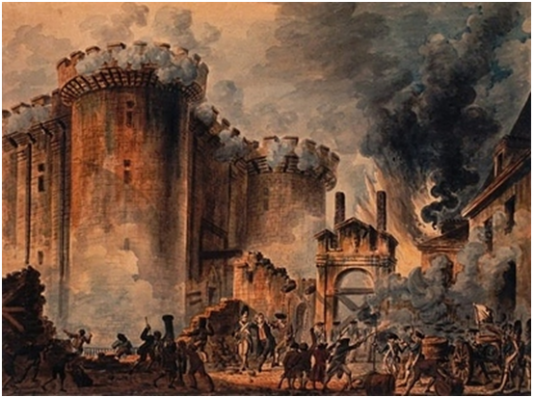 It is said and believed that the angry mob stormed the Bastille Fort and tore it down brick by brick because they didn’t have powerful explosives. 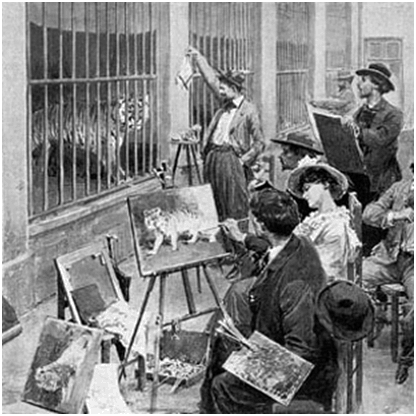 During the French revolution, the national assembly passed a decision that exotic animals held privately where either to be donated to the menagerie at Versailles, or killed, stuffed, and donated to scientists at the Jardin des Plantes. Fortunately for the animals, instead of being killed, were relocated to the world’s first public zoo. Thanks to French revolution.